We are thrilled about what is in store for 2016 and are committed to starting the year out with a bang! We are dedicating this entire year to the theme "BE YOUR BEST SELF". It is our hope that you will join us in this journey to becoming our very best selves yet! To start the year off right we are launching our very first issue of the "BE YOUR BEST SELF" series and it is designed to help us each become our very best selves PHYSICALLY. What a great way to start off the new year am I right? 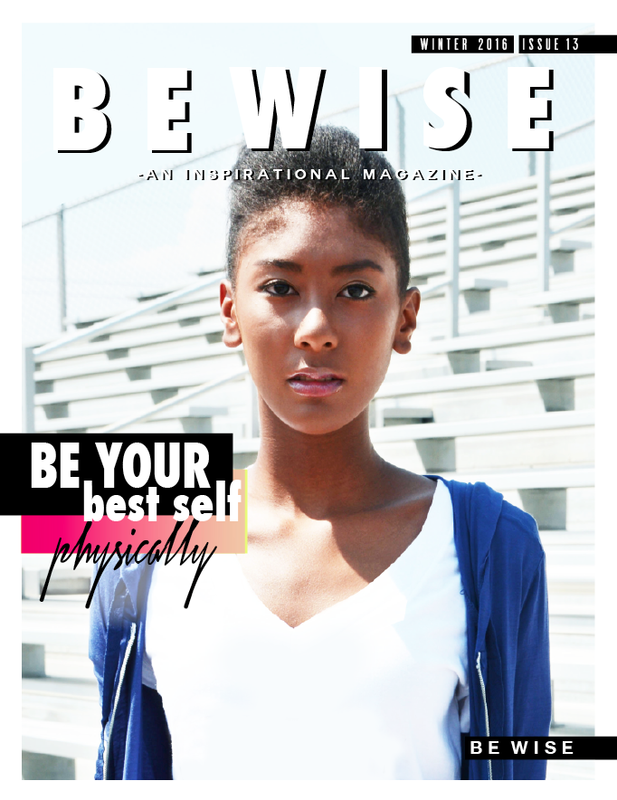 To check it out and learn more about our "BE YOUR BEST SELF" Movement click HERE. We have some super exciting things going on so make sure to head over to the website to check them all out!